HP 260 G2 Desktop Mini PC Review, Windows 7 6th Generation Intel® Core™ i3 processor. This model is one of the Best 4GB RAM Mini PCs from HP. 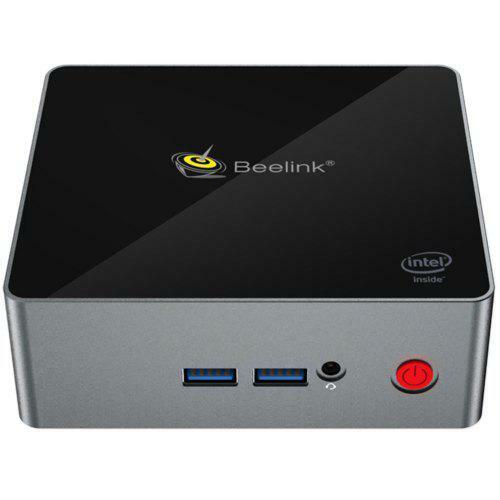 HP 260 Desktop Mini PC features lower costs with the efficient, business ready desktop mini. Compact design and flexible mounting options, supporting a range of uses make this model more attractive. It can tackle every task with 6th generation Intel processors and HD Graphics and DDR4 memory. 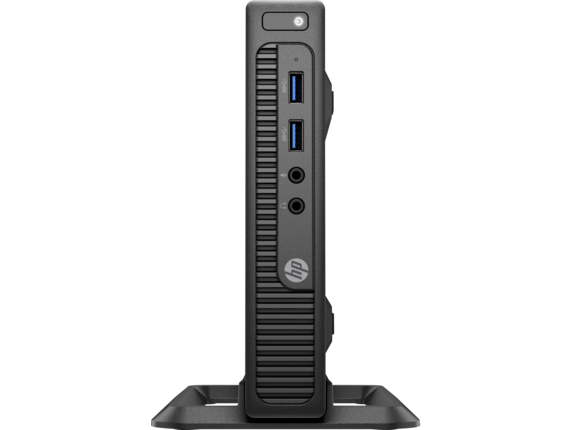 All designed to meet your expansion and deployment needs with the HP 260 Desktop Mini.